Business Decision Making Focusing On Decisions Of Importance.. Stock Photo, Picture And Royalty Free Image. Image 43954927. Stock Photo - Business decision making focusing on decisions of importance or urgency. 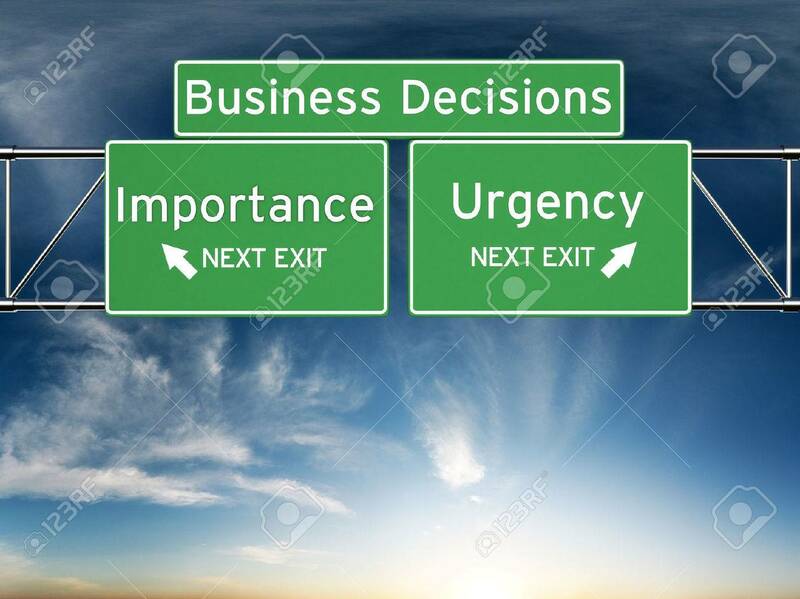 Business decision making focusing on decisions of importance or urgency.